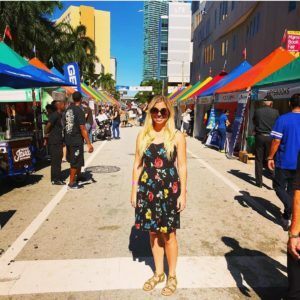 Our team is represented at the Miami Book Fair this weekend by publicist Katie Schnack! There's been a lot of discussion in the industry about what is a bestseller and what it means for a book in today's bookselling climate. Our team weighs in.